Doctor Haydock, the resident GP of St. Mary Mead, hopes to cheer up Miss Marple as she recovers from the flu with a little story. The tale revolves around the return of the prodigal son of Major Laxton, the devilishly handsome Harry Laxton. Harry, after leading a life of childish indiscretions and falling head over heels for the village tobacconist's daughter, has made good and returned to lay claim to his tumbling childhood home and introduce the village to his beautiful new wife. But, the villagers are prone to gossip about young Harry's past, and one person in particular cannot forgive him for tearing down the old house. 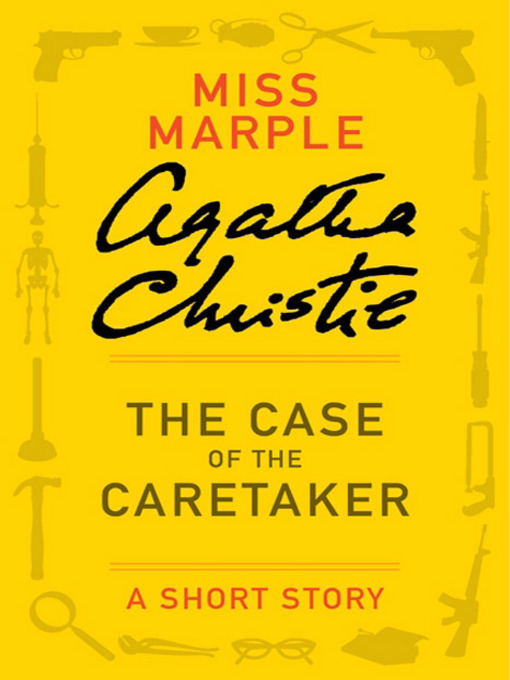 Will Miss Marple's acumen be up to the task of solving the story?